Jesus Christ, old western tv shows and movies, Scottish History, reading, writing, arm-knitting, crossword puzzles, audio books, playing guitar, running, yoga, 70s music, organization, boho fashion, gothic fashion, old west history, family history, jigsaw puzzles, cake decorating and sock monkeys. Congrats on your Fun With Art Badge. Thanks for doing a guest star POD. Thanks for doing a Behind the Scenes POD. thanks for contributing to Episode by Episode. Thanks for adding a bio. Thanks, Annie! Enjoy your new badge. Thanks for being such a prolific reviewer! Thanks for being such a prolific reviewer in our Library. Badge Description: Fan Fiction Library Reviewer Level 6. Make 250 reviews in our Library. Thanks for being a prolific reviewer! Enjoy your new badge. Thanks for being part of The Reading Club! Thanks for participating in Fan Fic Fun. Enjoy your new badge. Congratulations on winning the PP badge. Badge Description: Games Fan Fiction Style! Thanks for playing our games, fan fiction Style! Enjoy your new badge! Hope you had fun this Fanfic Weekend. Thanks for taking part in the "Fan Fic Word Search"
Thank you for taking part in Words, Words, Words and making the FanFic Weekend 2017 a success! Congratulations on your first Bonanza Ballad. Congratulations on your Level 2 badge for Bonanza Ballads. Congrats on earning the level 3 badge for BB. Continue to have fun collecting them all. Congratulations on reaching level 4 of BB. Congratulations on reaching level 6. Enjoy collecting all the BB Badges. Congratulations on level 7. Here's to the rest of them. Congratulations on reaching level 8. Enjoy your new badge. Thanks for your story. Enjoy your new badge. Thanks for playing our FF Weekend games! Thanks for playing our FF Weekend Secret Title Game! Thanks for participating in Match Ups! Badge Description: Once Upon A Favorite Story! Thanks for sharing your favorite story. Thanks for you story to help promote fan fiction on our site. Badge Description: Fan Fiction Weekend 2018 - Fabulous Fanfiction! Thanks for reviewing! Enjoy collecting all 10 RC badges. Thanks for contributing to RC. Enjoy your new badge. but twice. Enjoy your new badge. Congrats!! You found our missing guest stars! Thanks for playing! Congratulations on completing the BINGO challenge for Winter 2018. Congratulations on winning! Enjoy your new badge. thanks for playing game night. Enjoy your new badge. Congratulations on reaching level 2 of game night! Congratulations on reaching level 3 of game night! Thanks for playing WAT 8.0! Congratulations on your new little blue coffee pot! Hope it makes you some GREAT coffee. Congratulations and well done for winning your "Out of The Blue"
Thanks for taking part in HWW. thanks Captain! Talk Like A Pirate Day! Thanks for participating in As The Bell Rings! Badge Description: Readin', Writin' & 'Rithmataic ... BONANZA STYLE! Thanks for contributing to Time For A Commercial Break. thanks for contributing to Escape to Ponderosa. Congratulations on saying The Secret Word! Thanks fer particin' in "Talk Like A Pirate" Enjoy yer new badge! Thanks for your recipe for Halloween treats. Thanks for sharing your Thanksgiving memory with us! Thanks for sharing a winter memory with us. Enjoy your new badge. thanks for adding a recipe for Pi day. Thanks for your Mexican dish recipe. Thanks for your recipe. Enjoy your new badge. Glad you were able to join in for Oscar chat 2018. Thanks for joining in our Meet & Greet Chat. Hope you had fun. Thanks for joining me in Stuffed in Chat. Thanks for contributing to David Canary's birthday 2017. Thanks for your contribution to David Canary's Birthday. Well done in tracking down all the hidden anniversary balloons! Congratulations!! Hope you enjoy your new badge. 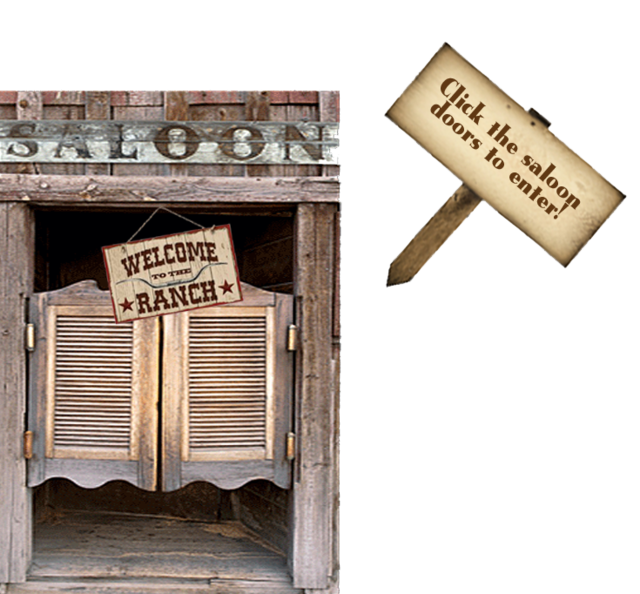 Thanks for gaming with us in the saloon!! You've got a badge to show for it! Badge Description: 10th Anniversary Say The Secret Word And Win. Thanks for your contribution to Boomers legacy. Congrats on puzzling out the right answers! "Dan & Dolphia". Enjoy collecting all 10 badges. Thanks for adding a scream! badge. Enjoy collecting all 10 Surprise badges. surprise badges. The more you post, the more you earn. Thanks for posting in the Ben POD 10/16/18. Congratulations on posting in "Other Westerns" I reckon ... You have recieved your final "Surprise" badge for 2018. Thanks for posting all over our site.